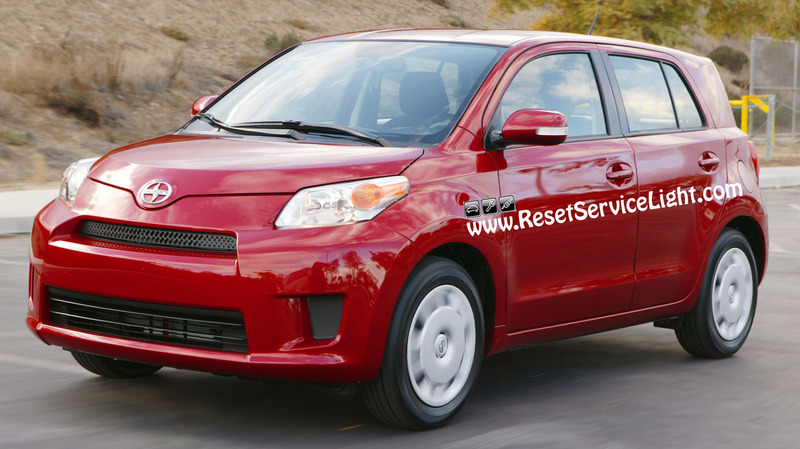 Do it yourself, change the air cabin filter on your Scion XD, produced in the years 2008 and 2014. Replacing this filter does not require tools, just a new air cabin filter from your local auto parts store and about 5 minutes of your time. You may wish to service this filter to improve the quality of the air that enters the cabin through the ventilation or air-conditioning system. The first step is to open the passenger’s front door. 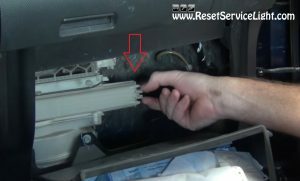 Get in front of the glove box and pinch the two tabs that hold it in place, as seen below (press on the plastic sides as the arrows show). 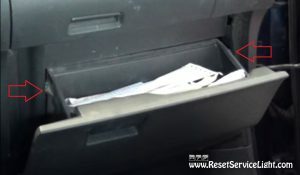 You just have to lower the glove box, not remove it completely. Just enough to get access to the air cabin filter compartment. So, after you lower the glove box, behind it you will notice the plastic cover seen in the picture below. Detach it and then remove the old air cabin filter. Check and make sure the replacement is the right one for your car. Buy and use only compatible filters. 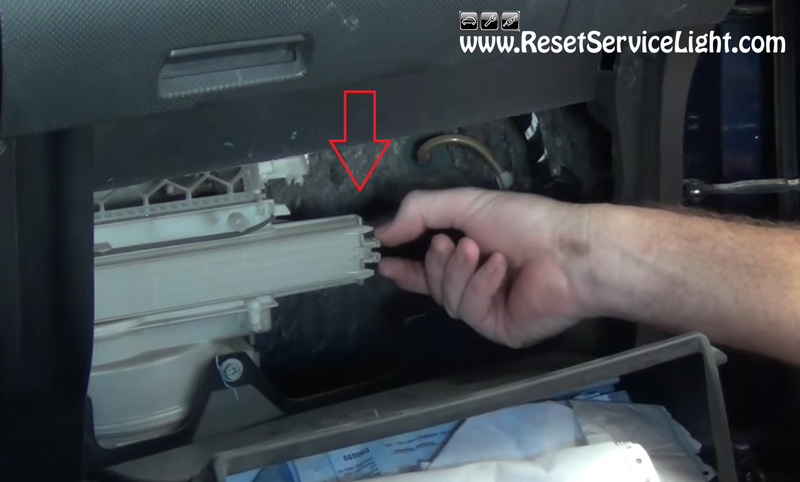 So, install the new filter, seal it with that plastic cover and then reinstall the glove box. This is all you have to do, in order to replace the air cabin filter on your Scion XD, made between the years 2008 and 2014.